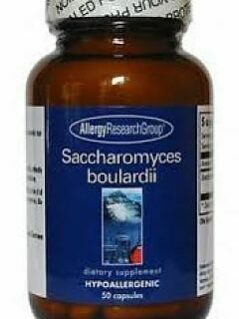 View cart “SACCHAROMYCES BOULARDII (SB FLORA) by Allergy Research Group” has been added to your cart. 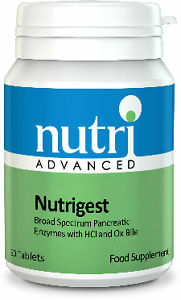 High Strength Enzyme Formula with Saccharomyces Boulardii, designed to support a healthy microbial balance in the gut. 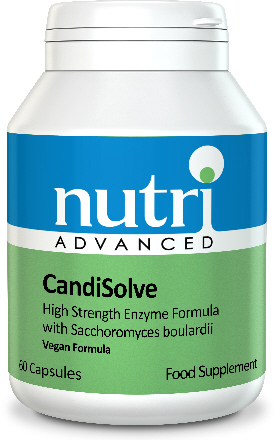 • CandiSolve contains the enzymes Cellulase, Hemicellulase, Protease, Amylase and Glucoamylase. These high strength enzymes are designed to target Glucan, Mannan, and Chitin, components found in the cell walls of pathogenic yeasts. • CandiSolve also contains Saccharomyces Boulardii, which has been shown to have probiotic effectiveness. • Saccharomyces Boulardii may also support a reduced inflammatory response. 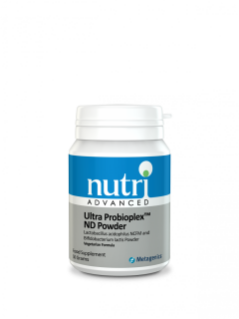 • The combination of enzymes and Saccharomyces Boulardii supports a healthy microbial balance, and helps to support the body in purging unwanted compounds. Take 2 capsules twice a day between meals. Must not be taken by organ transplant recipients. Not suitable for patients with a weakened immune function. Not recommended for individuals with gastritis or ulcers.